SKU: 114.0630W. 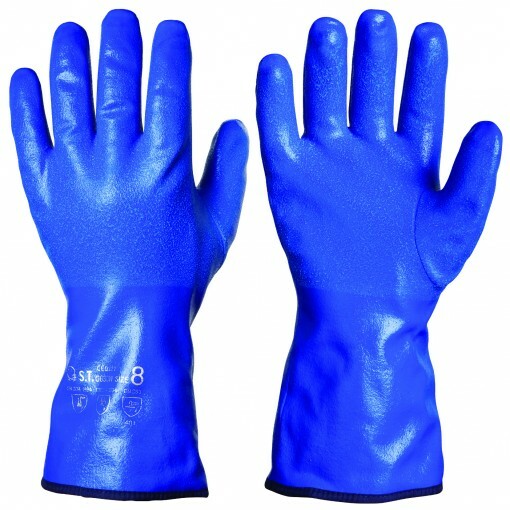 Categories: All Products, Chemical-Resistant Gloves, Nitrile/Neoprene. Tag: nitrile dipped gloves winter lined. 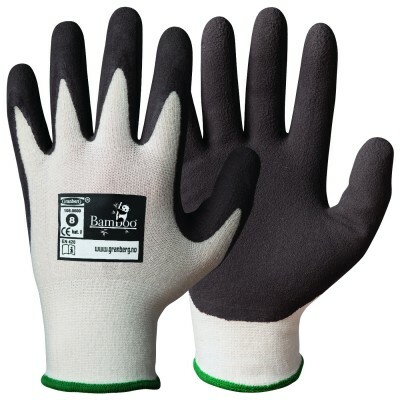 All-round gloves for protection against cold and chemicals, diesel fuel, petrol and oil – in the winter. 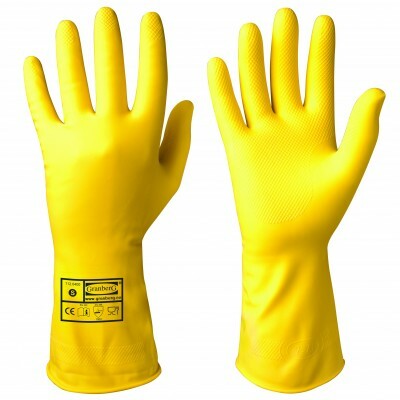 3-4 times longer life-span than equivalent PVC gloves. 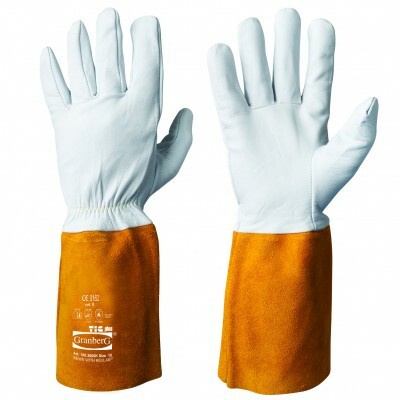 Suitable for: Direct contact with all types of foodstuffs | Fishing industry or work in wet and cold conditions.